Any ZipperAgent user with role Admin can add or invite a new user in his account. Adding a new user can be chargeable depending on the subscription of your account. Click the Settings icon at top right corner of any page in ZipperAgent, then select Admin option. 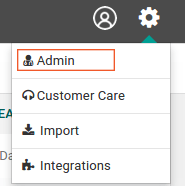 Click the Users link under the “Users & Roles” section on the Admin page. On the users list page you will be able to see list of users for your ZipperAgent account along with user’s name, role, email etc. You can add or invite a new user by clicking on the “Create New” button placed on right corner of the Users’ list page. On the Invite User page, enter First Name, Last Name and Email of the new user to be added and assign a role (Admin/user). Now click on the Invite User button at the bottom of the page to send the invitation. Once the invitation is sent, you will see an increase in the number of pending invites on the left hand side bar of the Users page, until the new user signs up. The new user will receive an invitation email with an activation link to create a ZipperAgent password. The email will be sent to the same email id which was given at the time of creating the new user. The new user needs to click the link to activate pending invitation. This action will take the user to ZipperAgent user sign-up page. 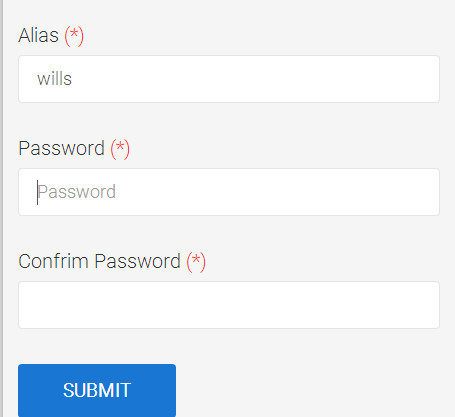 Fill in the necessary information like password, alias etc. You cannot change the email id but you can change your first name and last name on this page. Newly added user lands on his/her profile page by default after signing up for the first time. User can update his profile details, like adding phone number, job title etc. Click Save to complete the update process. If you do not want to update any information, then click on the Update Later button which will take you to the main product page. 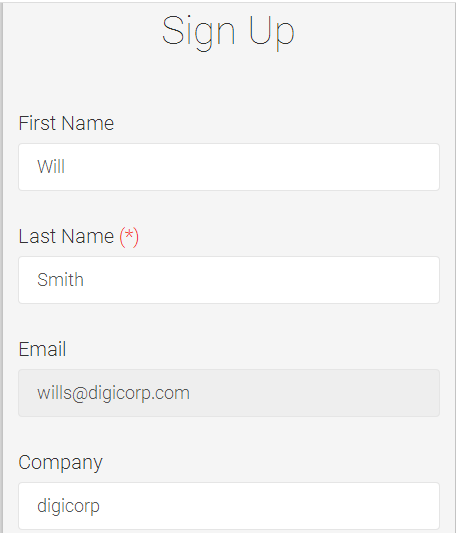 User can also write a custom signature and save the same to be used in emails. Profile Update can be done at a later stage by clicking on the profile icon on top right corner of ZipperAgent. Once the new user is registered, Admin will be able to see the newly added user in the users’ list page. 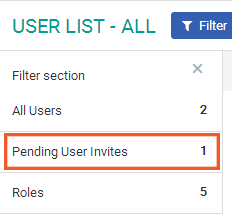 In case, the new user did not get any invitation email, you can click on the Pending User Invites on the left side bar of the User List page to see the list of pending user invites. You can Edit user details and resend the invitation. For example, if the invitation email id was wrong, you may change it at this point and resend the invitation to correct email id. You can delete a pending user invite by clicking Delete icon beside the edit icon. You can resend the invitation by clicking on the Resend icon on the right end of the pending invitee row.